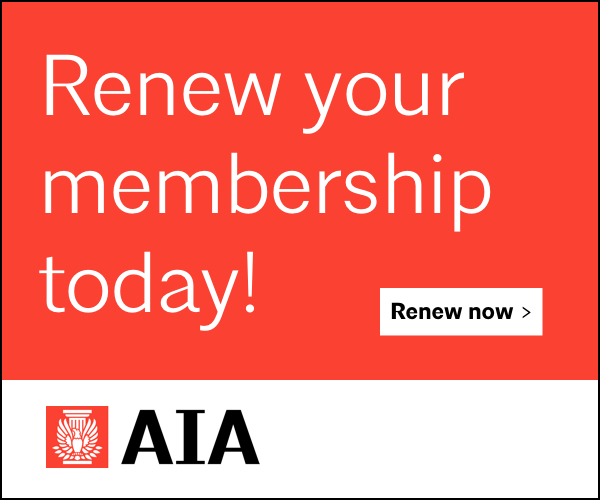 Our meeting this month on April 6th has been cancelled. 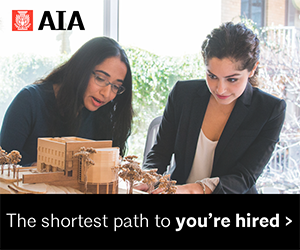 Please join us on our next event on April 12. 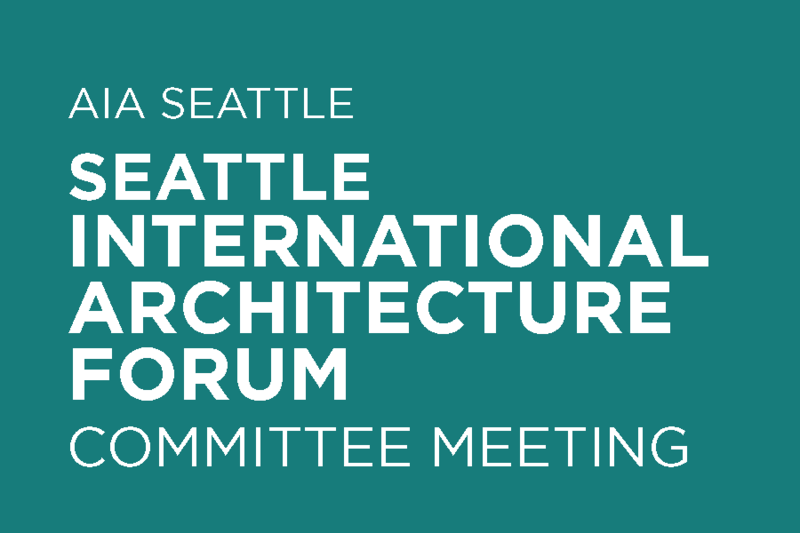 Make sure to invite everyone you think may be interested. 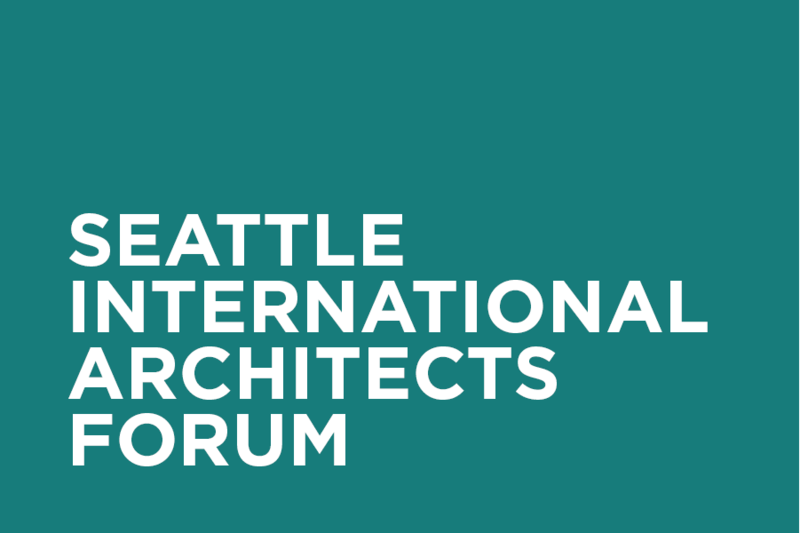 SIAF meets the first Thursday of every month at noon at the Center for Architecture & Design. 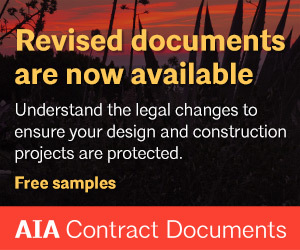 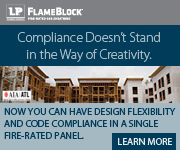 AIA Seattle members, allied members, and sponsors are encouraged to join, as well as professionals in the design community. 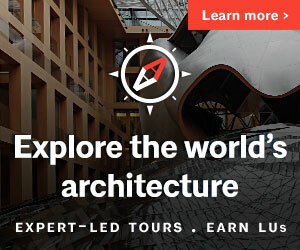 Practice Abroad: How can International Experience make us all better? 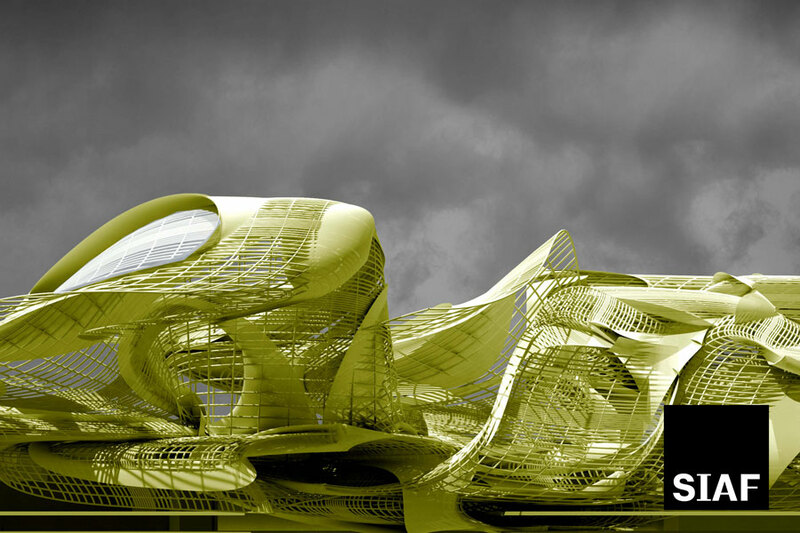 Today’s meeting has been cancelled. 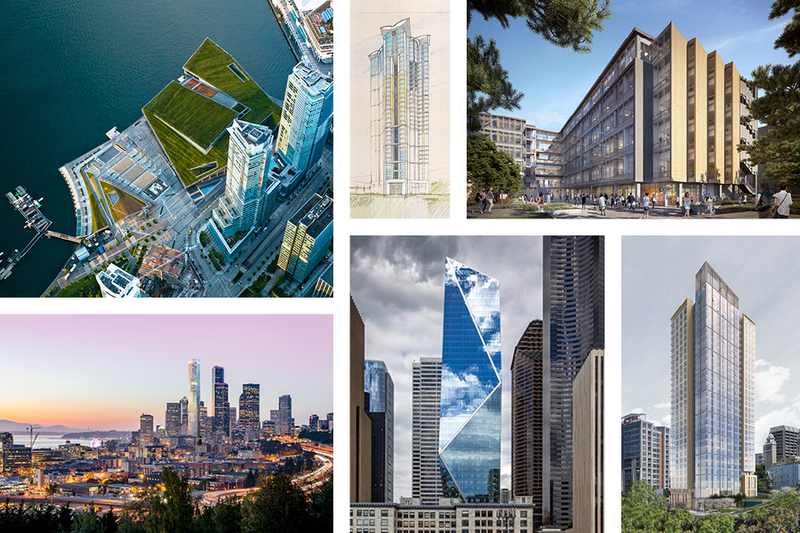 We look forward to seeing you in the new year! 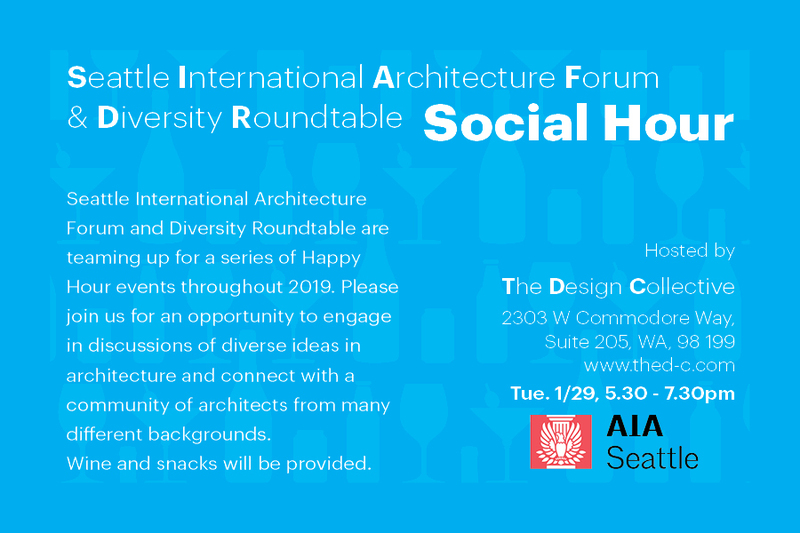 Seattle International Architecture Forum and Diversity Roundtable are teaming up for a series of Happy Hour events throughout 2018. 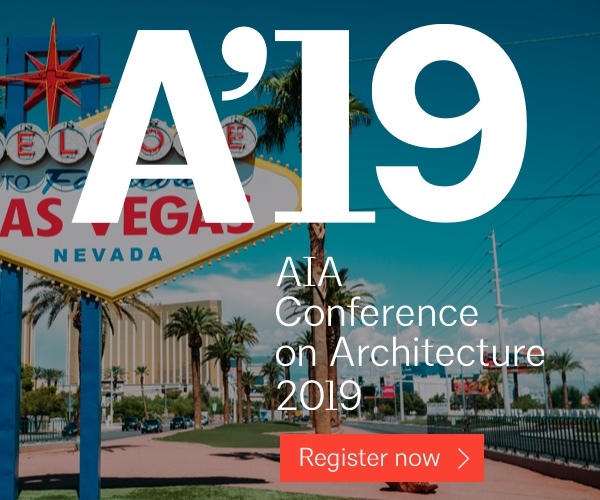 Please join us for an opportunity to engage in discussions of diverse ideas in architecture and connect with a community of architects from many different backgrounds. 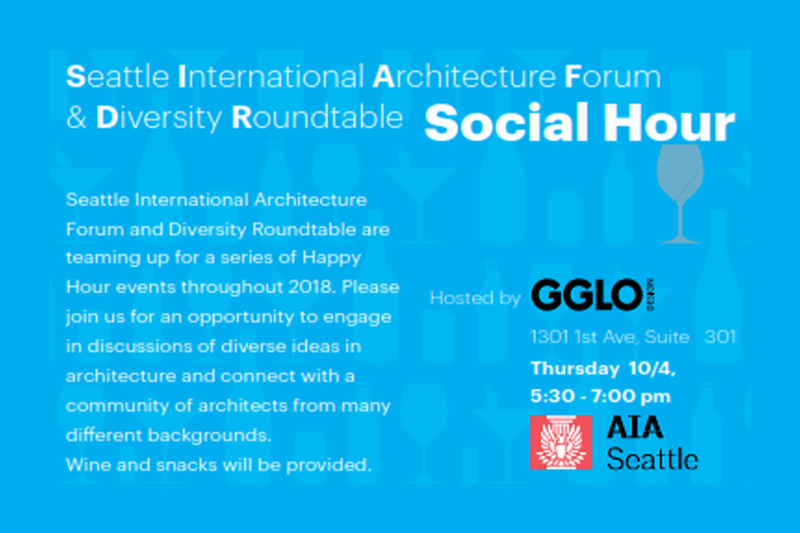 When: Thursday, October 4, 5:30-7:00pm Where: GGLO Design, 1301 1st Ave, Suite 301, Seattle 98101 Wine and snacks will be provided. 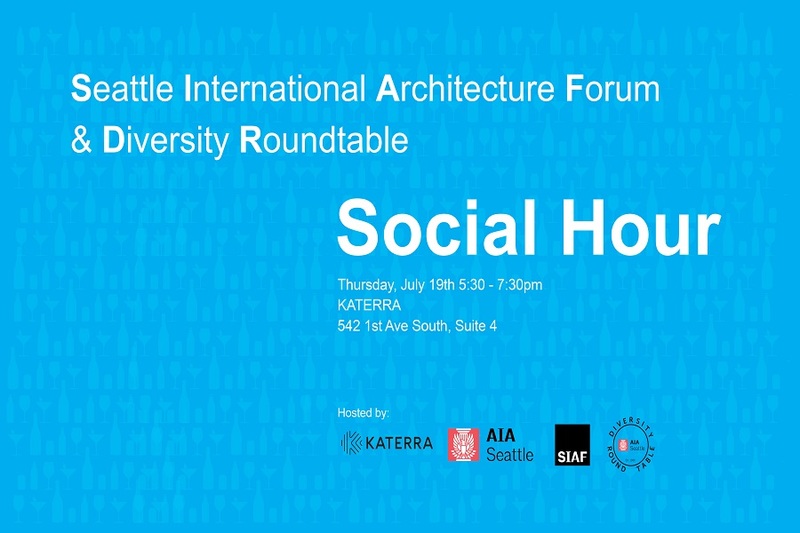 Join AIA Seattle’s Diversity Roundtable and Seattle International Architecture Forum at our next Social Hour, hosted by Schemata Workshop. 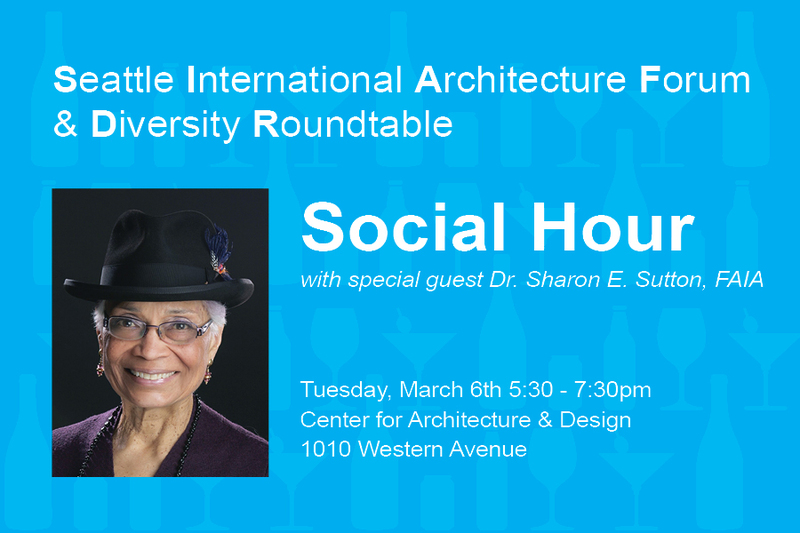 Stop by for an evening of lively conversations on diversity within the profession, architectural practice, and general networking with a diverse group of design professionals. 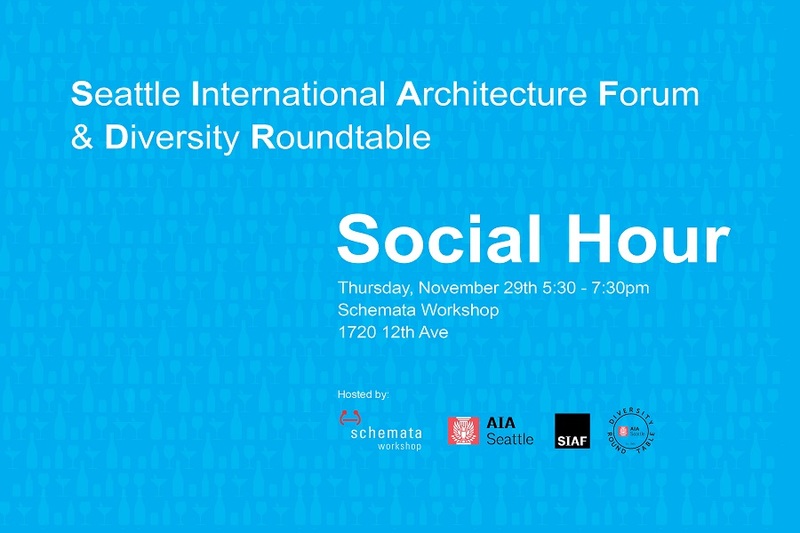 When: Thursday, November 29th, 5:30pm – 7:30pm Where: Schemata Workshop, 1720 12th Ave Beverages and snacks will be served.